Since 2008 he has developed a unique style that sets him apart from the rest. 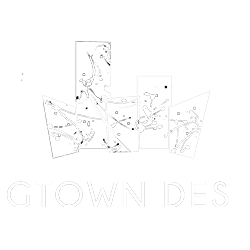 Playing at some of the UK’s biggest nightclubs and events as well as going international, doing shows in Spain, Netherlands, Germany, Switzerland, Greece, Georgia and Turkey. 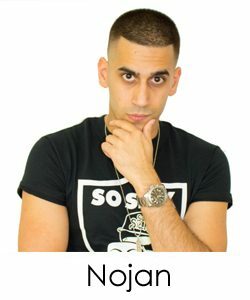 Nojan has also opened up for many big artists including, Nas, Ghostface Killah, Wiley, Giggs, Kojo Funds, Bugzy Malone, Not3s, Frisco, Tim Westwood, Chip aka Chipmunk, Big Narstie, CJ Beatz and TM Bax. Although he is predominantly known for spinning Urban music, over past few years he has developed himself as an open format DJ, spinning anything from Oldschool to current House, Afrobeat, Funk and Soul.